Outstanding studio disc by this awesome heavy rock band from South Dakota featuring 11 tracks (57 mins) of phenomenal, powerful, creative, dynamic, melodic, riff:machine heaviness that lands supreme with world-class, hard rock excellence. 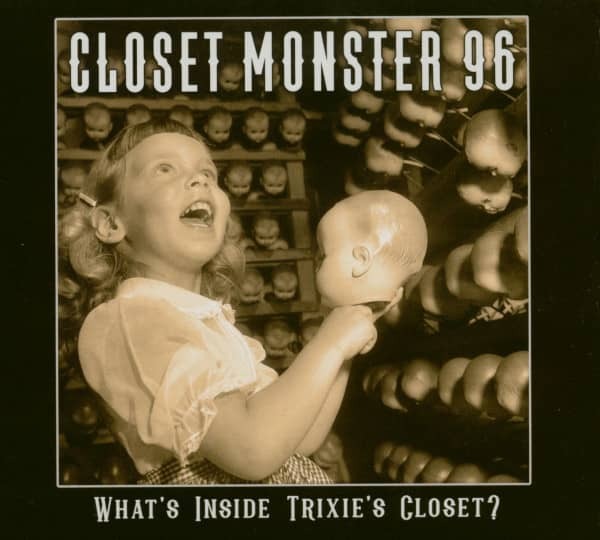 Closet Monster 96 draw from many killer musical influences and have created their own brand of superb, memorable heavy rock music on "What's Inside Trixie's Closet". Combining the impressive musical talents of Jon Koopman (Lead Vocals & Keyboards), Mike Dresch (Guitar & Vocals), Mike Pennock (Guitar), Brian Masek (Bass, Guitar, Keyboards & Vocals) & Jeff Koller (Drums & Vocals) who praise the loud & shake the walls down to the ground with their awesome brand of way-kool, super-sonic rock. Closet Monster 96 definitely produce & deliver the heavy rock riffage that matters on the amazing "What's Inside Trixie's Closet?" disc. 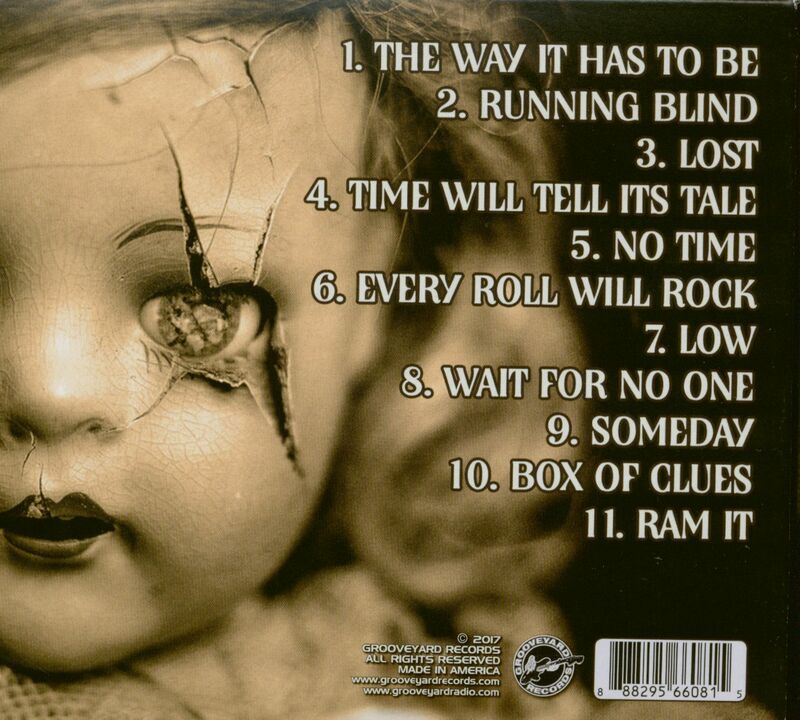 An essential, classic, timeless heavy rock masterpiece of epic proportions that is all about Keeping the Rock alive. 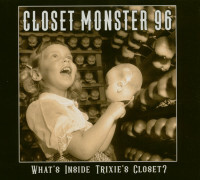 Customer evaluation for "What's Inside Trixie's Closet? (CD)"